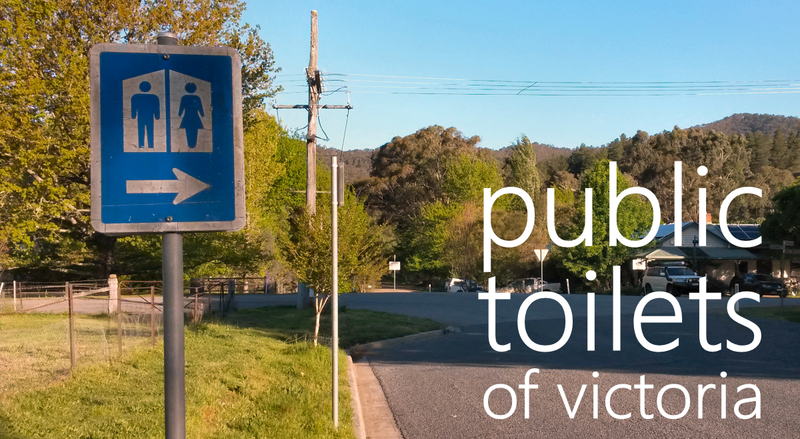 Few pleasures in life can beat the feeling of refreshment one gets when exiting a good (or on occasion, a particularly bad) public toilet. 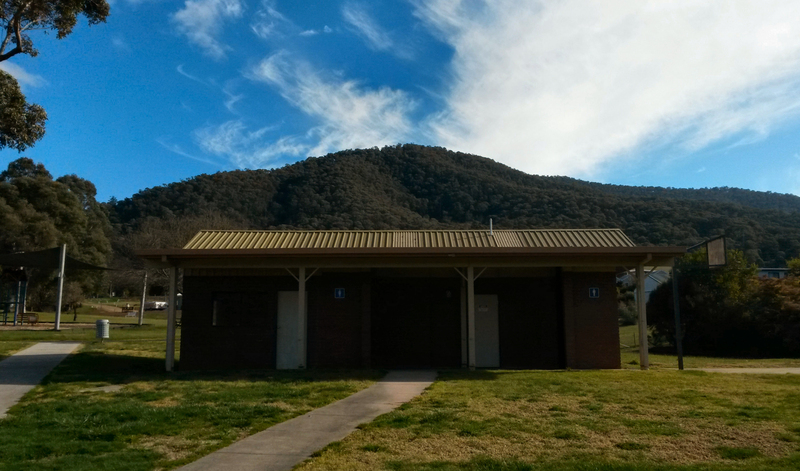 Here is the public toilet at Tawonga Pioneer Memorial Park. The feeling of refreshment one gets when exiting this public toilet is beyond belief. 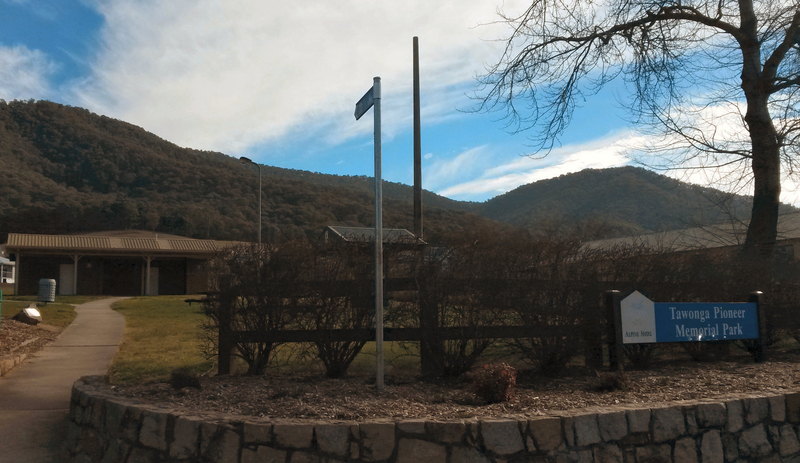 Just as the crisp alpine breeze hits your face, you are treated to a majestic sight: public recreation and barbeque facilities, picnic tables, and a general store. 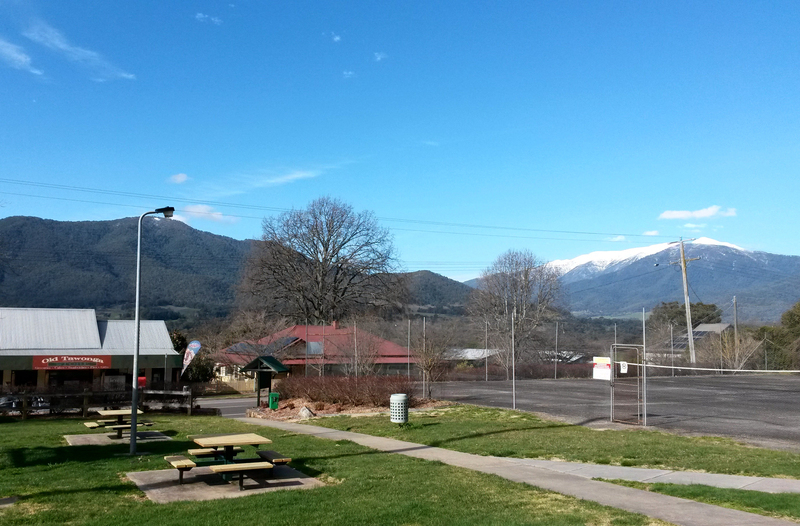 Also Mount Bogong, tallest in Victoria, etc. 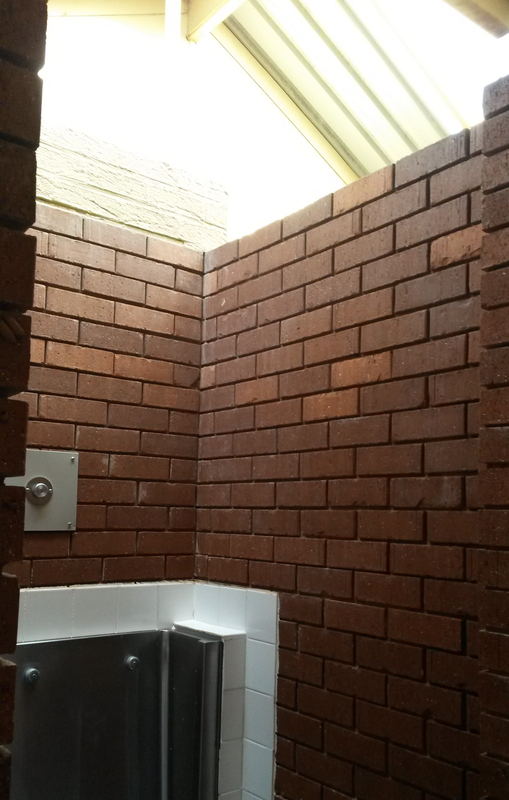 The dunny itself is of solid brick construction, with skylights letting in ample natural light. The timeless zig-zag entranceway removes the need for a door and allows for “look Mum, no hands” use of the facilities, although Mum should really be keeping her eyes to herself in such situations. 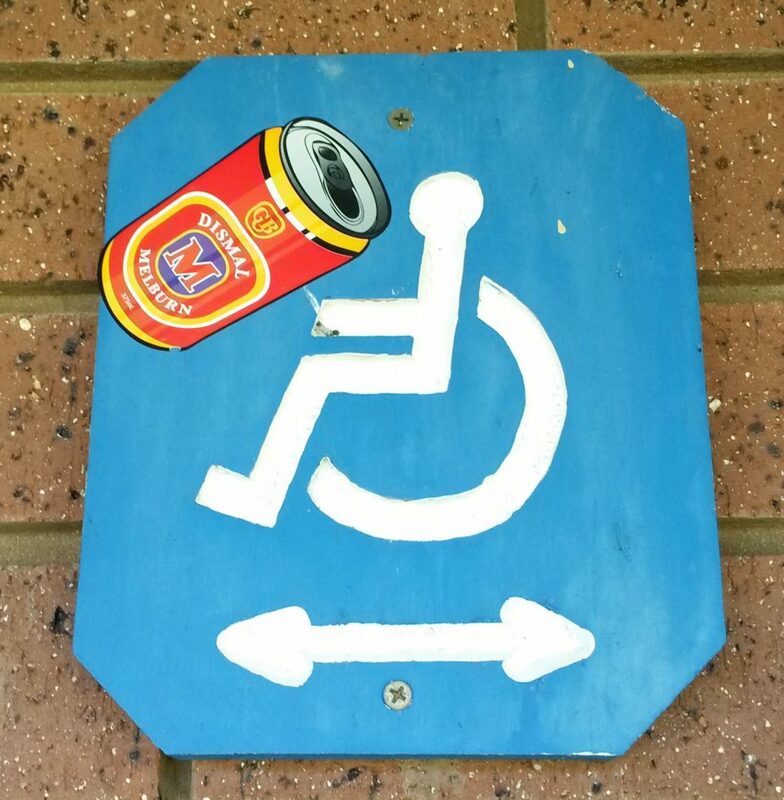 There’s even art on the walls. The Tawonga Pioneer Memorial Park was established in memory of local pioneer, John Cooper. 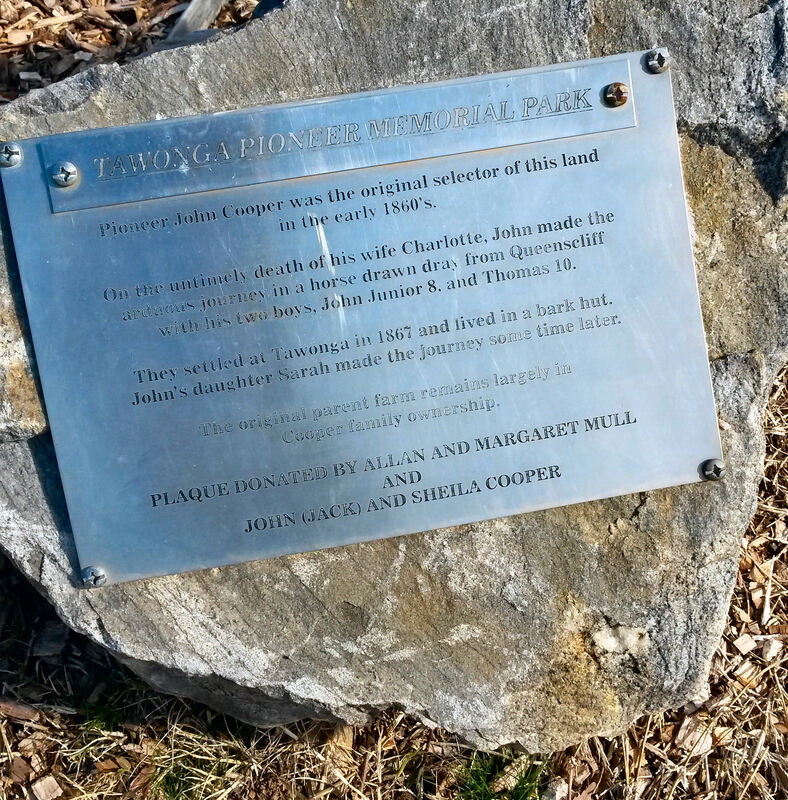 This plaque explains that Mr Cooper settled at Tawonga in 1867 after making the journey up from the coast with his two sons, “John Junior 8” and “Thomas 10”. What happened to the nine other Thomases and the seven other John Juniors is not established. John Cooper’s original 1867 land is still owned by his descendants, who have been known to sit in the local pub and berate others for not getting on the property ladder early enough.